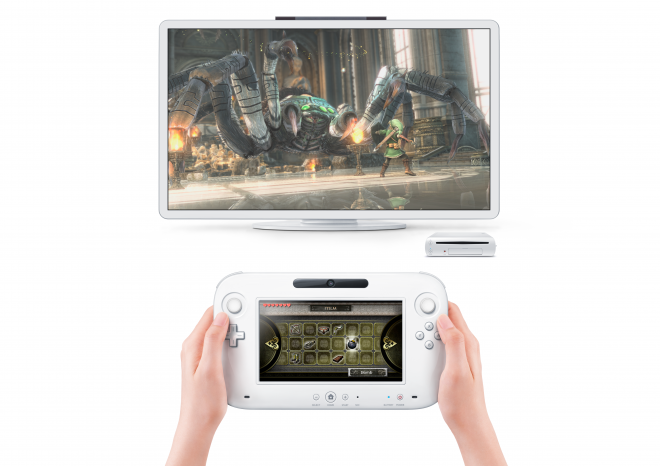 Nintendo Wii 2 Now Called “Wii U”. First Facts From E3 2011. Is it a console? A controller? Who cares! It’s new and cool and will probably cost too much! Mario! Truly the concept of Wii is phenomenal. This is the advent of the future of the gaming technology. Video : Space Spiders Captured on Film!